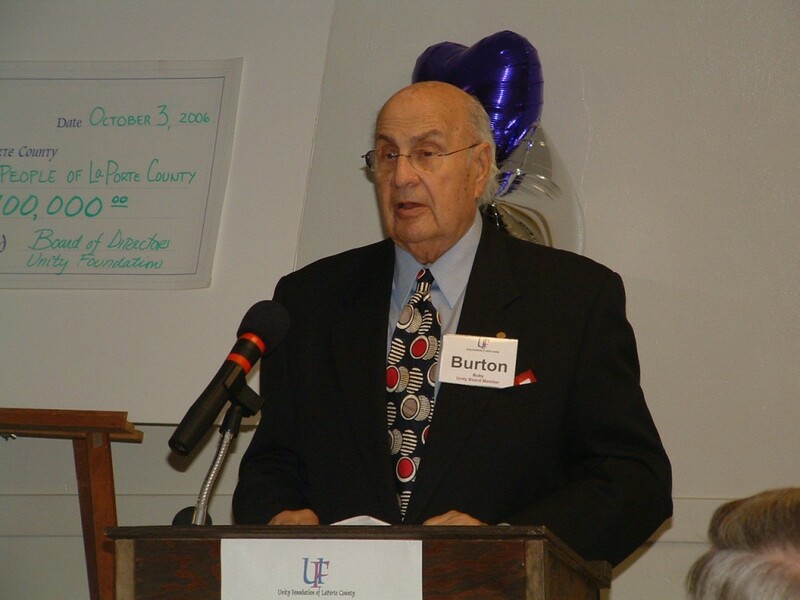 In memory of the recent passing of Unity Foundation founding board member, Burton “Bud” Ruby, we’d like to share a nomination piece written by Unity president, Maggi Spartz, for Northwest Indiana Quality of Life Council’s Lifetime Achievement Award in 2007. In sharing this, we hope to shed brighter light on Bud’s incredible life, achievements, and generosity. Burton B. Ruby, Chairman Jaymar Ruby, Inc. It is my distinct privilege to describe how one person, through many, had a positive impact on the quality of life in Northwest Indiana. 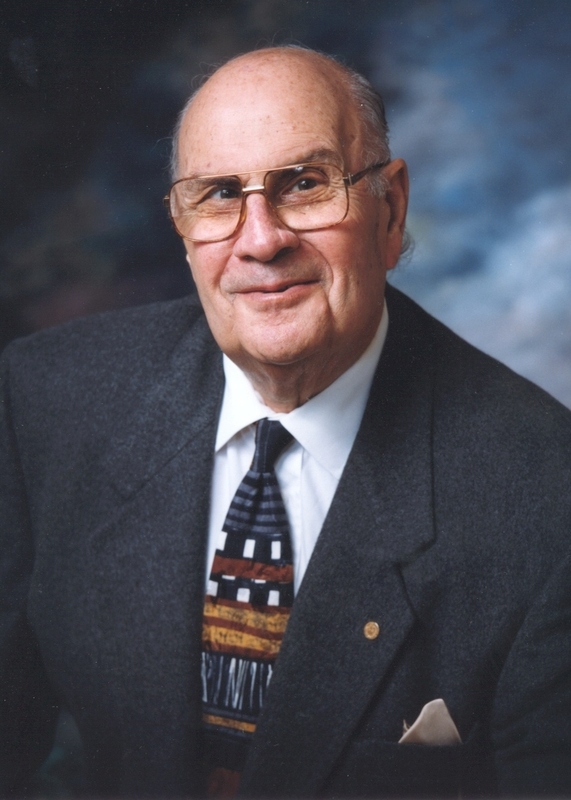 Bud’s accomplishments were significant in both the economic sector AND the non-profit sectors. Let me explain. Jack Ruby, Bud’s father, founded Hoosier Factories in 1916. Soon after they moved the company, now called Jaymar Ruby to Michigan City, Indiana and became the nation’s leading manufacturer of better quality men’s slacks. The better known names of Jaymar’s products are Sansabelt, Tommy Hilfiger and Jack Nicklaus. At its peak, Jaymar employed 3,500 workers. They had production facilities in East Chicago, Arkansas, Alabama and Kentucky. Nearly 400 were employed in Michigan City alone. The produced 5 million pairs of slacks each year. Jaymar was a good place to work. Bud made sure folks had good benefits and profit sharing. He believed in treating people as family. Even today, people will approach him to tell him how grateful they were to him for employing them or a family member over the years. Over the years, thousands of people worked for Jaymar, raising their families, strengthening the fabric of our communities and enjoying what Northwest Indiana has to offer. Bud put Michigan City on the national stage. Despite resistance from his advertising folks, he insisted on adding one line to every advertisement: Jaymar Ruby, Michigan City, Indiana. You may recall seeing their ads on the Johnny Carson show, which at the time was innovative. In 1985 the business was sold to Trans-Apparel group and still has a presence in Michigan City. Bud didn’t let running a large corporation consume him. He might have played some golf with Jack Nicklaus and other famous golfers! Seriously, he believes in giving back to his community and did so in many ways. He joined the Michigan City Rotary Club at 18 and was told he was the youngest Rotarian in the world. Was honored with many awards, a Sagamore of the Wabash in 1985, the Northwest Indiana Excellence Award from the SBDC, and most recently received one of the highest military awards one can receive from the President of the French Republic, who named him “Knight of the Legion of Honor” for his participation in the liberation of France during the Second World War. Bud’s work through non-profit organizations was done on a similar magnitude as running a corporation. He has participated in or lent his name to just about every major community effort. One such effort stands out. In 1963, he led the drive to purchase a privately owned hospital and preserve it as a non-profit, non-sectarian, community hospital. 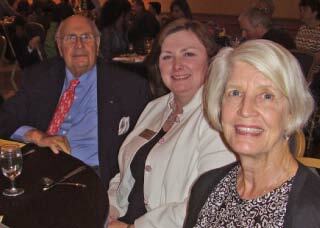 Bud served as chairman of the board for 34 years until it was sold 10 years ago to the Sisters of St. Francis. This institution provided high quality medial care, instituted many innovative programs to respond to critical community needs, and provided anywhere from $3-5 million in indigent care each year. They also collaborated with other hospitals to train health care workers and give local people a chance to work in health care. At its peak, Memorial Hospital employed 340 workers paying competitive wages and benefits. Again, working at Memorial was a family experience. They supported other local businesses by making purchases from them. 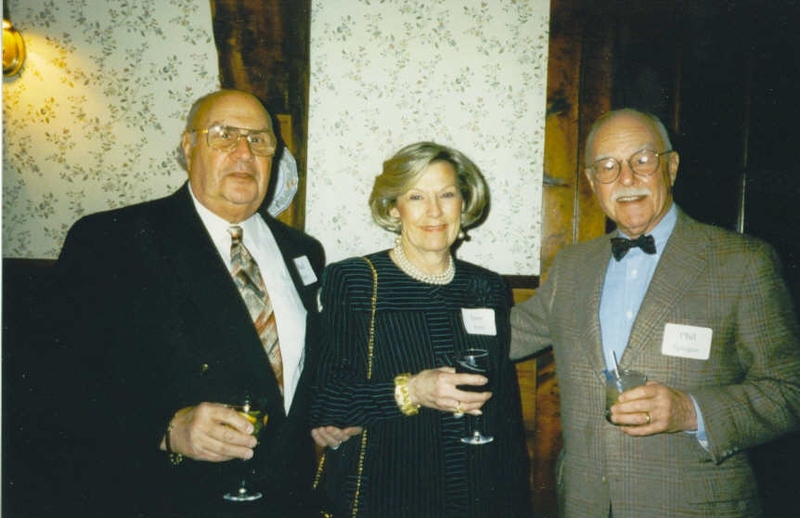 When the hospital was sold, under Bud’s leadership, they formed the Duneland Health Council. In the last 10 years they have made $4.5 million in grants to health and well being of the residents and is assured to be here for generations to come. And of course Bud was supported by a wonderful family. His wife, June is here today. Between them they have 7 children, 13 grandchildren and 4 great grandchildren, whom they dote on. 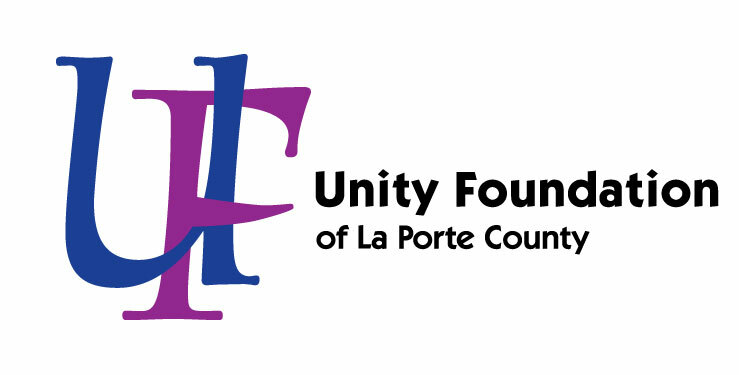 Another perpetual gift, is the fact that Bud is one of the founders of the Unity Foundation of LaPorte County, which in our past 22 years have made over $12 million in grants and scholarships. Bud helped us grow from zero dollars to $27 million, which will forever provide a stream of income for hundreds of worthy causes. What a legacy! If you add it up; Employed thousands, leveraged tens of millions and put things in place that will be here forever. We all know that a ruby is a type of gem. We might wear them, adorn things with them or use them to enhance the beauty or value of something. Over his lifetime, Bud Ruby has been a true gem for Michigan City, LaPorte County and Northwest Indiana. Usually 9 a.m. – 5:00 p.m.